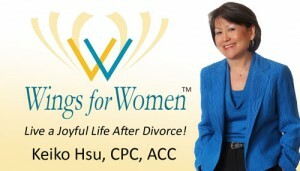 Wings for Women® presents a FREE Audio Course for Women who are Divorced and Ready to Move On! Feeling lonely after your divorce, even with people all around you? Are you burying yourself in your work and feel like you have no personal life? Are you FINALLY ready to get back in the game again? You’re a busy career-focused woman who is recently divorced or separated. You realize that life is too short to be burying yourself in your work all the time. 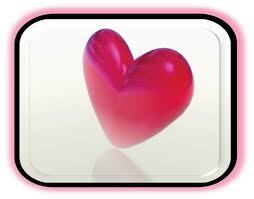 You’d love to find an EASY WAY to meet new people and create long-lasting and deeply fulfilling relationships. You’ve been focusing on other people for all these years, and you’re FINALLY ready to focus on YOU, for a change. A free subscription to our monthly Wings for Women® e-Newsletter … with helpful tips on navigating divorce and creating a joyful life after divorce. Get ready to find greater freedom and joy as you rebuild your life. I look forward to supporting you on your journey. © 2009-2013 Wings for Women ® All Rights Reserved. No reproduction permitted without permission.